What course - which gadget? The epic 20% off Currys PC World is back in-store only with your UNiDAYS app! We've picked the hottest gadgets and matched them up with her perfect courses - just in case you're in need of a little tech advice. Any fashion, arts or design course where you require Adobe programmes work a trillion times better on Apple hardware, in my opinion! I wish I'd had a Mac during my time at university because flipping from using Apple at uni to Windows/Microsoft at home on my personal laptop is really difficult when it comes to presentations and Photoshop documents. 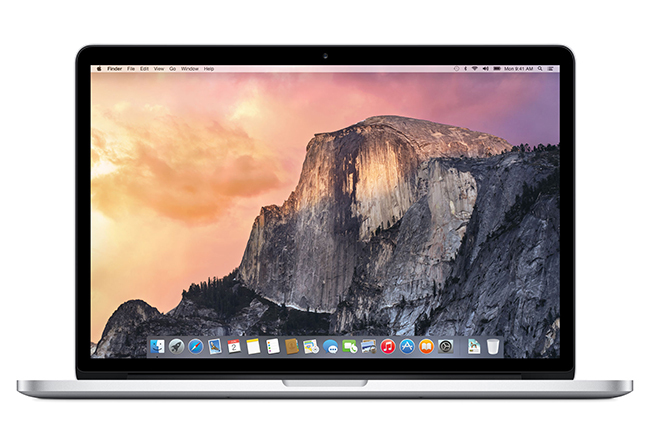 You can save an amazing 7.5% off this Apple Macbook Pro 13" with retina display - that's a hefty saving! 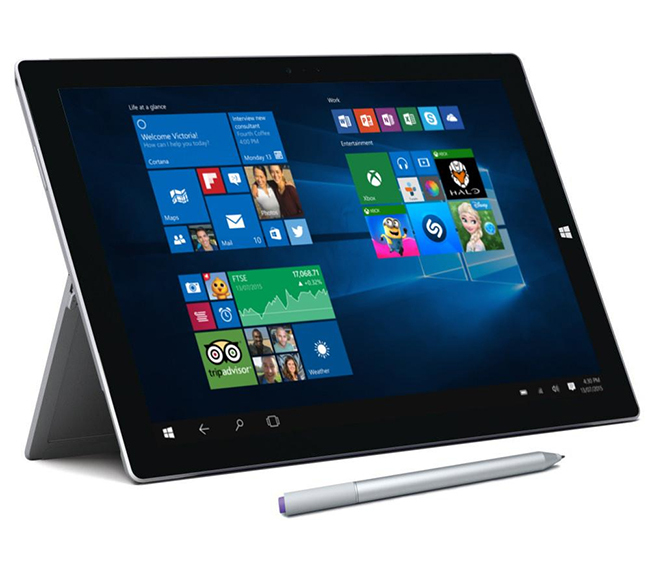 The Windows operated Microsoft Surface Pro 3 is the perfect merge between laptop and tablet functionality! With it's Intel® Core™ i5 processor, 4 GB of memory and a 128 GB SSD hard drive it has a load of memory and is perfect for courses where you need to write tonnes of essays and store a whole load of presentations! Whether you're studying English or Business Studies, this is a great piece of kit for research and dissertation writing. It's also awesome for commuting to and from university as it's super light. Wave goodbye to sore shoulders from heavy laptop bags. Studying computing or anything technical? Or just not a fan of the old iPhones? 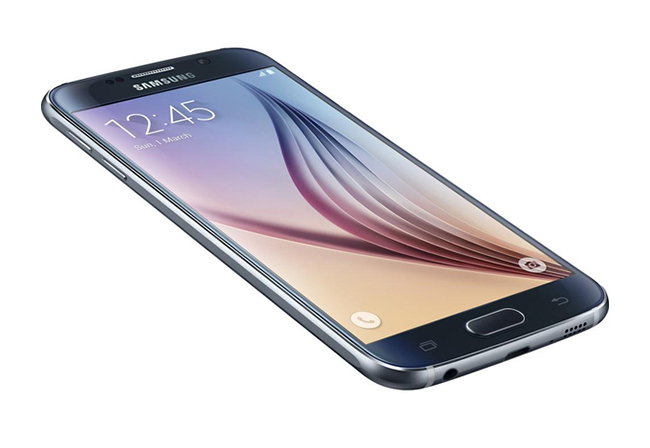 You'll love the Samsung Galaxy S6 smart phone which runs on Android 5.0 (Lollipop), has a 3.6 GHz octa-core processor and a 5.1" Quad HD touchscreen. Plus, the battery life is super long and it has a 16 mega-pixel camera, perfect for those all important Instagram snaps! 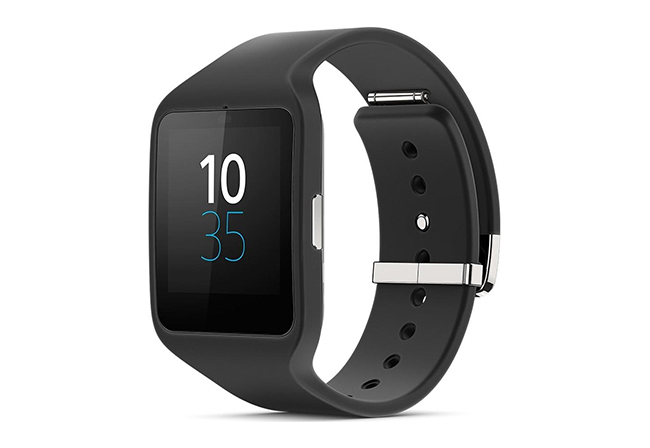 If you're about to embark on a sports-science course the Sony Classic SWR50 Smartwatch 3 is a seriously cool piece of it. 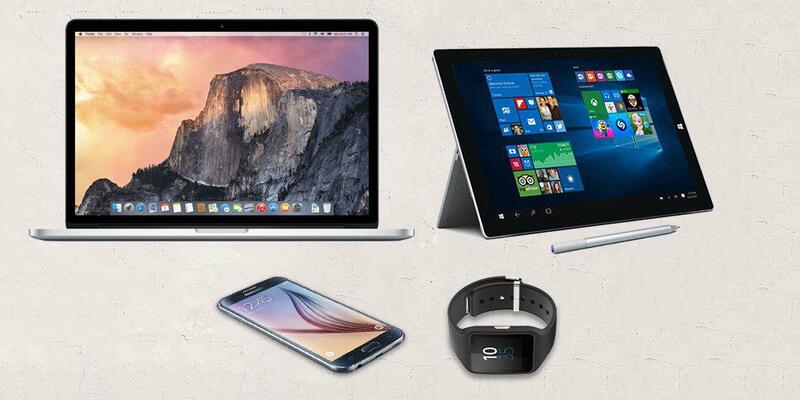 You can grab it from Currys PC World with a sweet 7.5% off using your UNiDAYS app in-store. It's compatible with Android (perfect for the above Samsung Galaxy) plus it's water resistant and it monitors your sleep with wireless syncing. This is perfect for training but still being in touch with people. You can be on the track or in the gym without having to worry about having your phone in your pocket because all your notifications can discreetly be sent to your watch and you can then choose to reply or dismiss with a simple swipe!